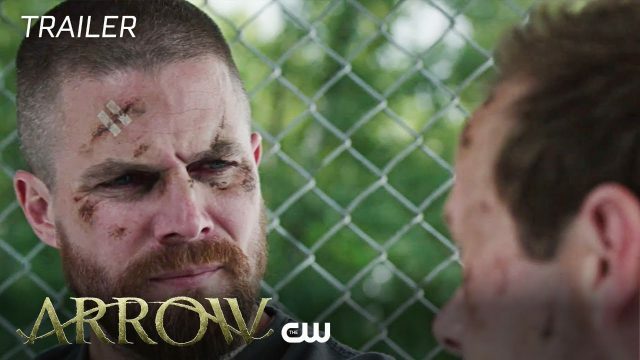 Following Arrow‘s seventh season premiere last night, The CW has released the first promo for their DC superhero series’ upcoming second episode titled “The Longbow Hunters”, highlighting Oliver and Felicity’s separate efforts to hunt down Ricardo Diaz (Kirk Acevedo), who is the reason why Oliver surrendered his Green Arrow identity. Episode 2 will air next week on October 22. Check out the video below!